is messy and time consuming. and 15 different brush sizes. 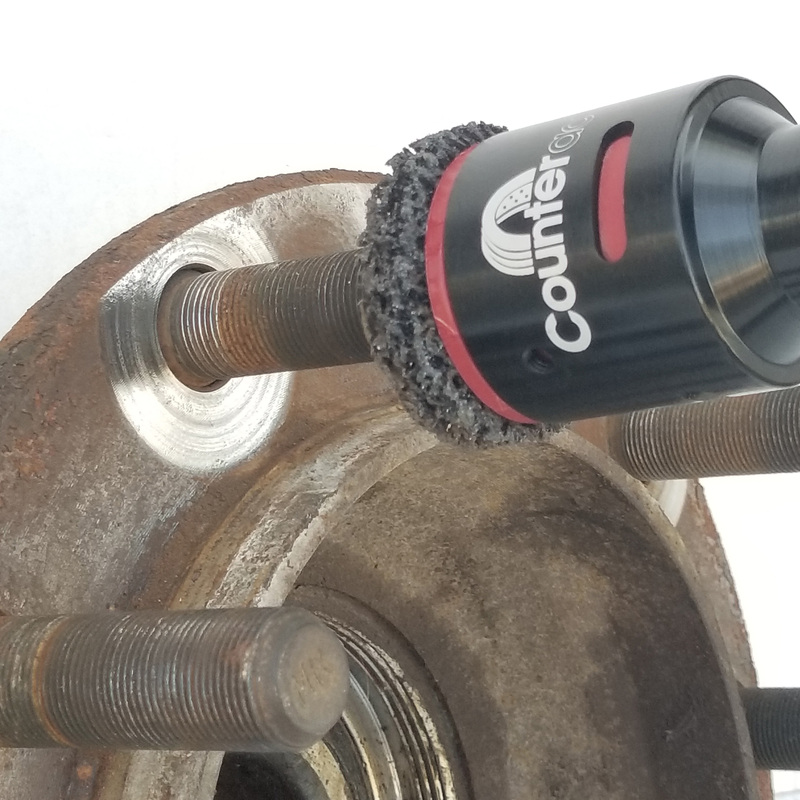 Counteract Stud Cleaning Tool is manufactured from one (1) single piece of anodized aircraft aluminum, increasing the strength and durability of the tool itself. SBCT 13 is a stud tool designed for use on smaller/automotive applications. SBCT 28 is a stud tool designed for use only on 28 mm applications. 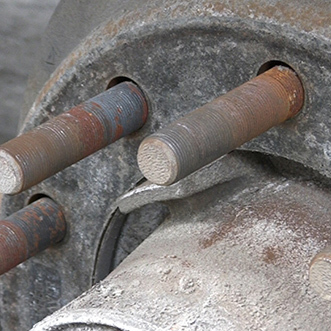 SBCT 22 is a stud tool designed for use in larger commercial truck applications. 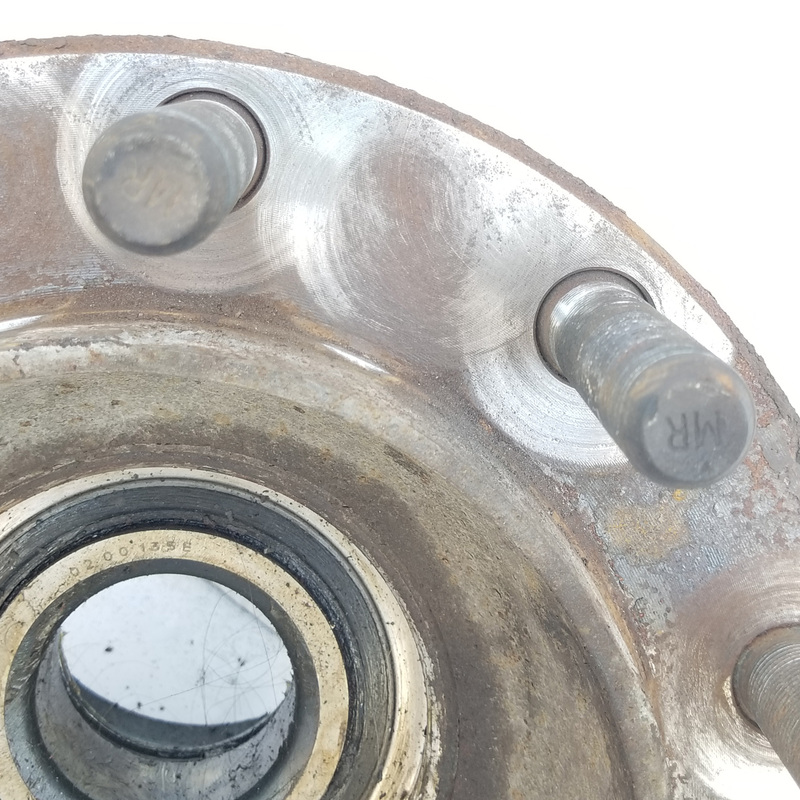 SBCT 28-HD is a stud tool designed for use on large OTR applications. 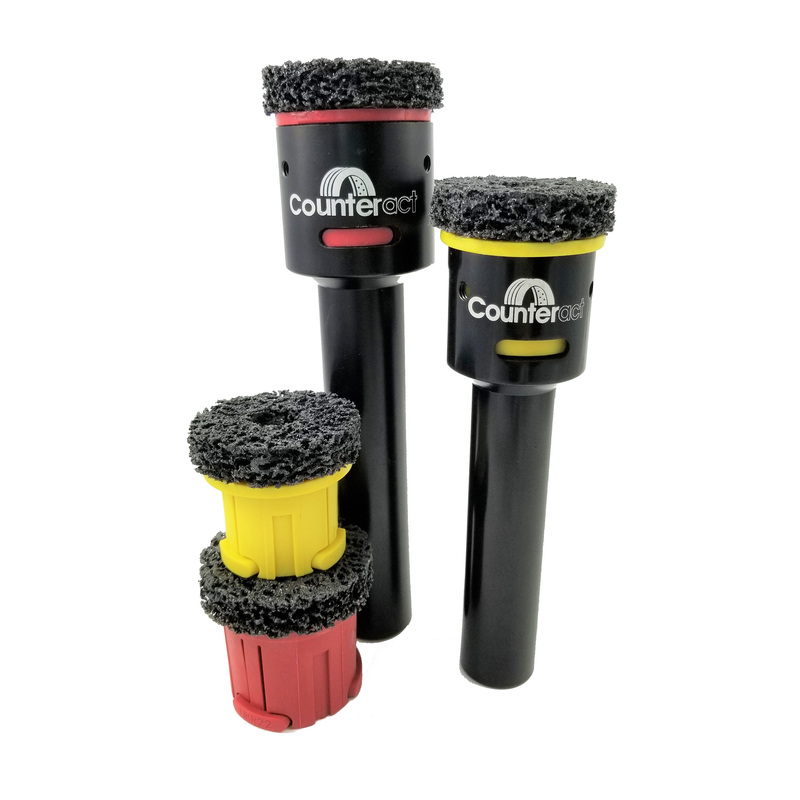 Counteract is excited to introduce the new HUB HERO, Quick-Change Hub Cleaning Inserts for the Reifen Award winning Counteract Stud Cleaning Tool. 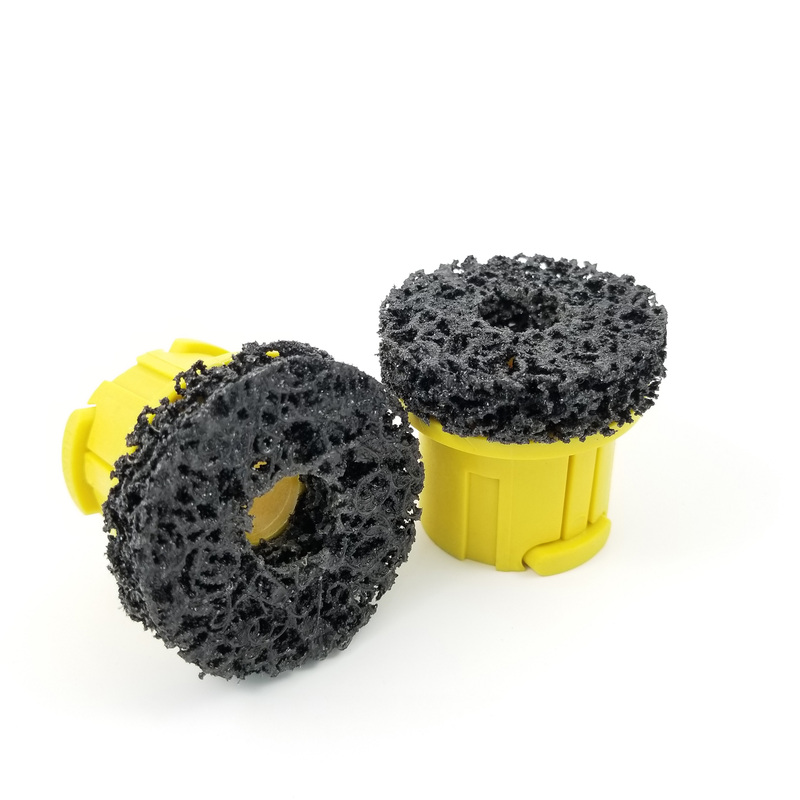 Cleans surface rust and debris on mating surfaces of wheels, hubs, drums and rims. 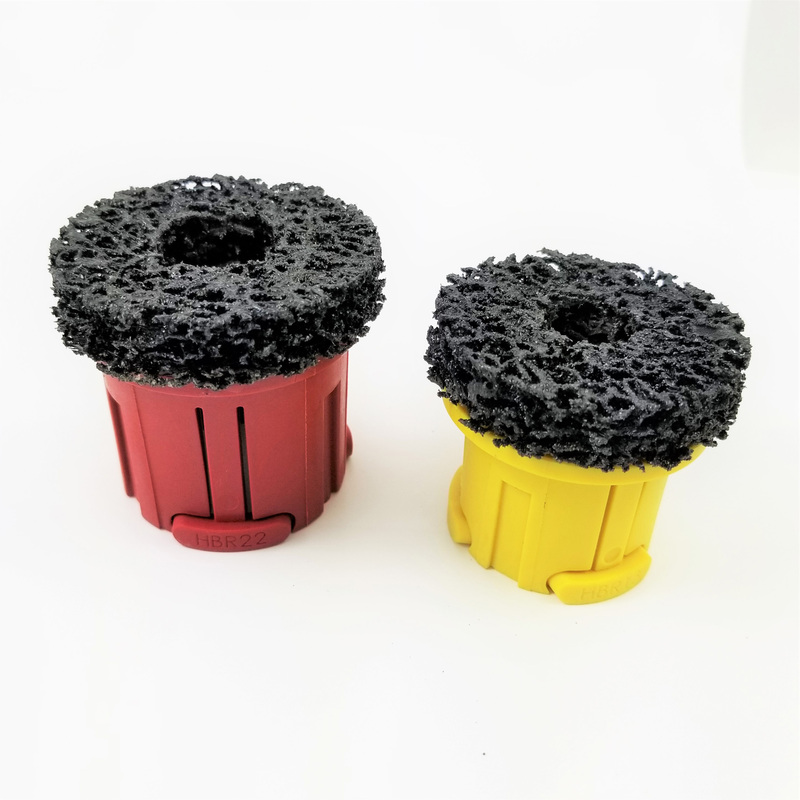 The aluminum oxide-infused abrasive inserts fit into the existing Counteract Stud Cleaning Tool. Designed to be used with a handheld battery powered drill or the Counteract Low Speed Driver. There are three (3) set screws on each tool that should be tightened once the brush insert is pushed flush inside the metal tool. Insert brush with printed side in. By tightening the set screws, this centers the insert brush in the tool housing. Do not allow the brush to go all the way up inside the tool, it must remain flush with the edge of the tool. 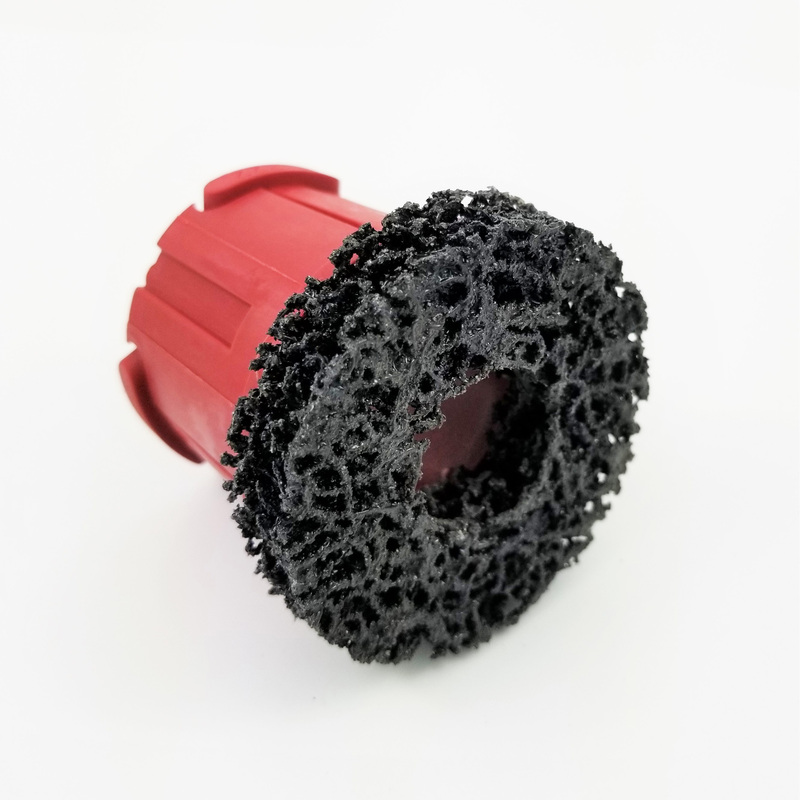 By installing the brush in this manner, the holes on the back of the tool head will allow debris to escape from the brush instead of collecting inside the tool. 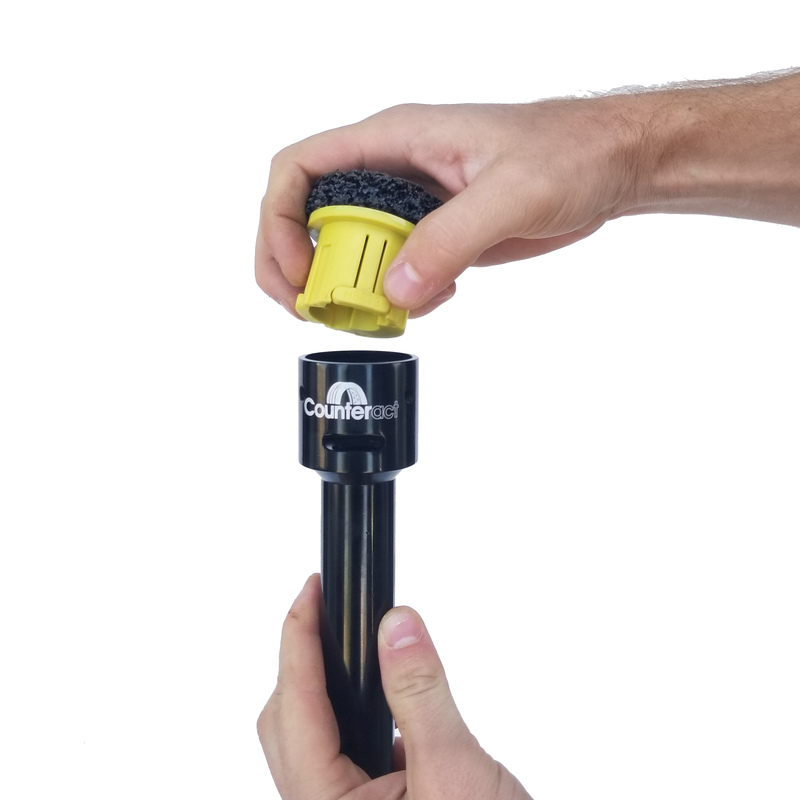 An adapter is supplied together with each tool, allowing for use with a cordless drill. Brushes may vary slightly in size. Please do not force the brush into the tool or it may be difficult to remove. 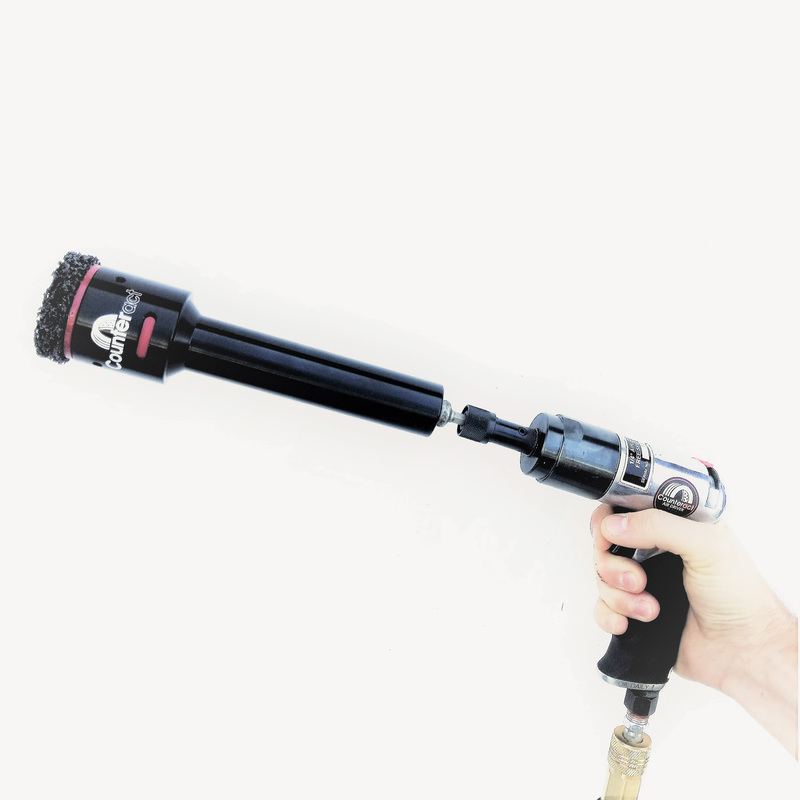 The Stud Cleaning Tool works best at slow speeds without forcing tool to bottom of stud, once at bottom of stud stop reverse and spin off at slow speeds as well. 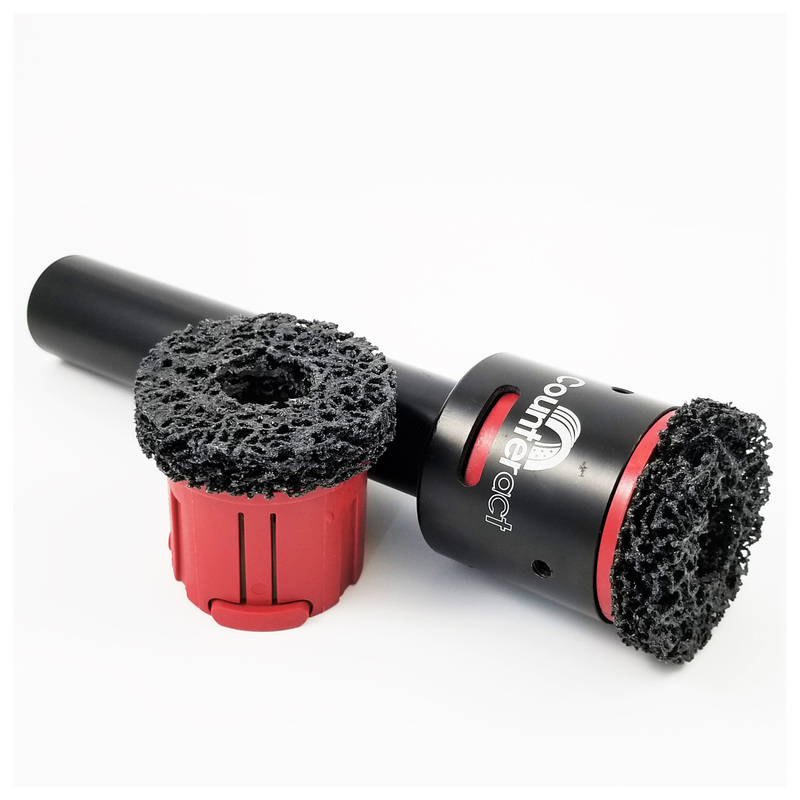 Any of our Counteract dealers or distributors are able to source our Stud Brush Cleaning Tool. Click here “Where to buy” to locate someone in your area.